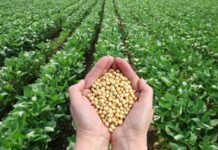 The US is expected to export 10 million mt of soybeans to the EU in the year ending April 2019, according to recent data released by the United States Department of Agriculture. The volume is seen to be a 30-year high mainly due to higher prices of Brazilian soybeans and tight supply in Argentina due to drought, the data released by Foreign Agricultural Service, a division of the USDA, showed. 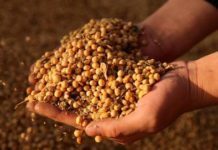 Brazilian soybean prices have gone up after its exports to China surged following the US-China trade war as China has imposed a 25% tariff on the US soybeans, the USDA report said. 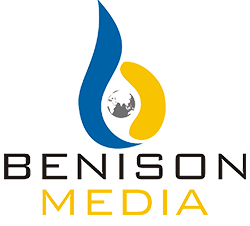 As of end-February, soybean exports from the US to the EU totaled more than 9 million mt, approximately 100% higher year on year, the report said. 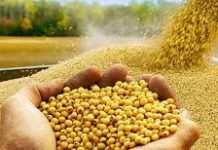 US soybeans exports to the EU could face challenges in the form of lower port premiums in Brazil and normal soybeans production forecast in Argentina. 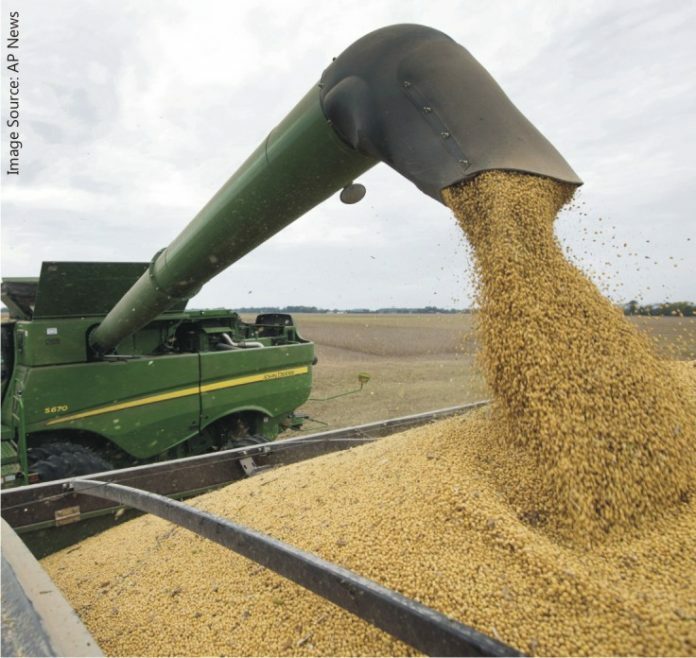 But “as long as China’s duties boost Brazil’s competitiveness, EU demand for US soybeans should remain elevated with annual US exports significantly above the 3.3 million mt average observed over the previous 10-year period,” the report added.